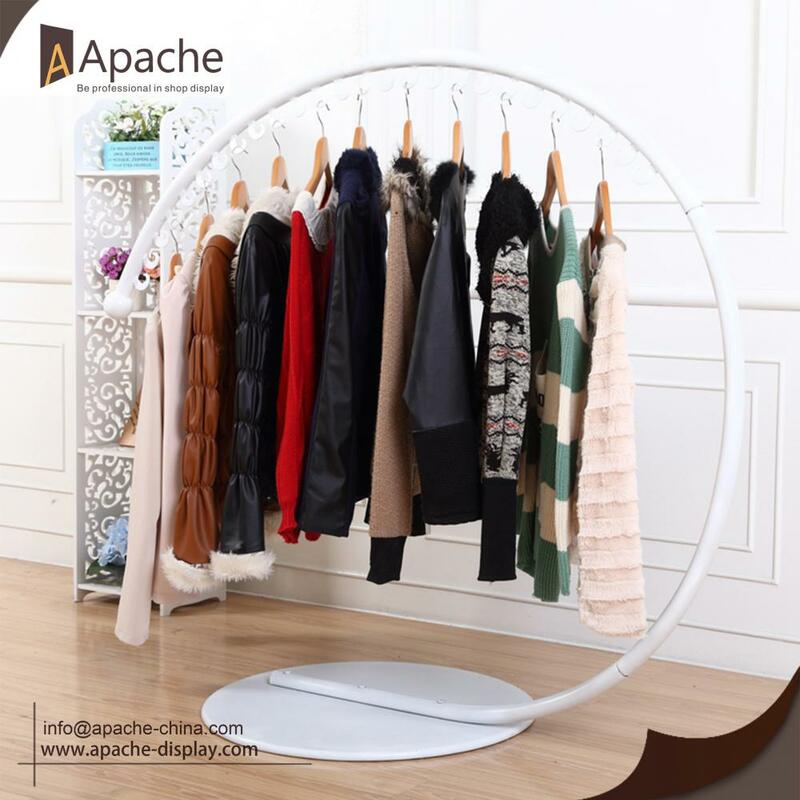 The Metal Circular Clothing Display Floor Stand has many color options for you to choose from, such as red bronze, silver bronze, bronze, gold, white, black. 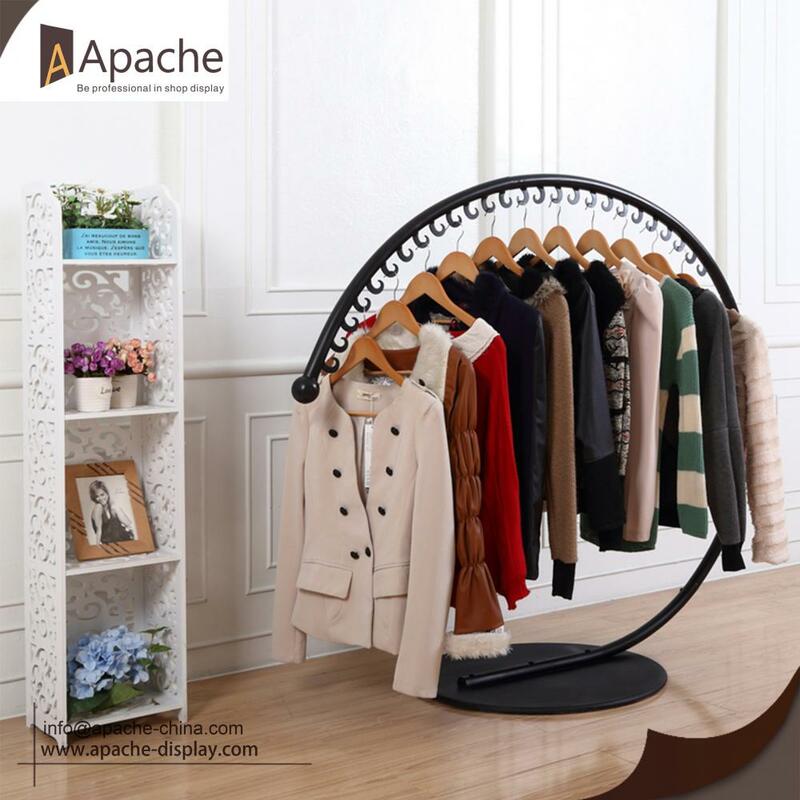 You can set it in your clothing store to hang many clothing. Circle shape attract customers' attention. The fashion ironwork make this Display Stand useful and stable. 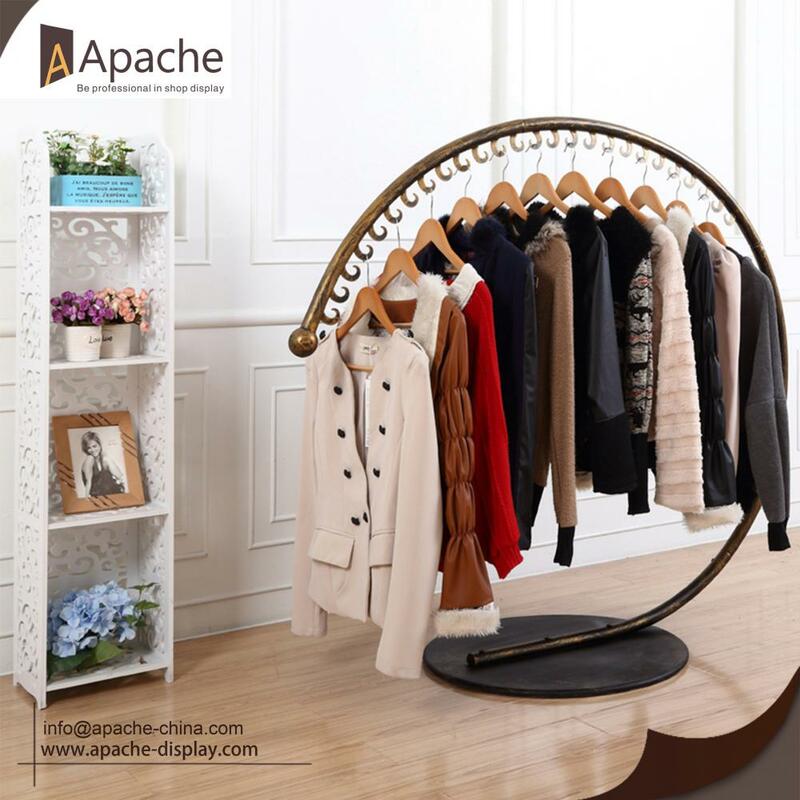 Looking for ideal Metal Clothing Display Stand Manufacturer & supplier ? We have a wide selection at great prices to help you get creative. 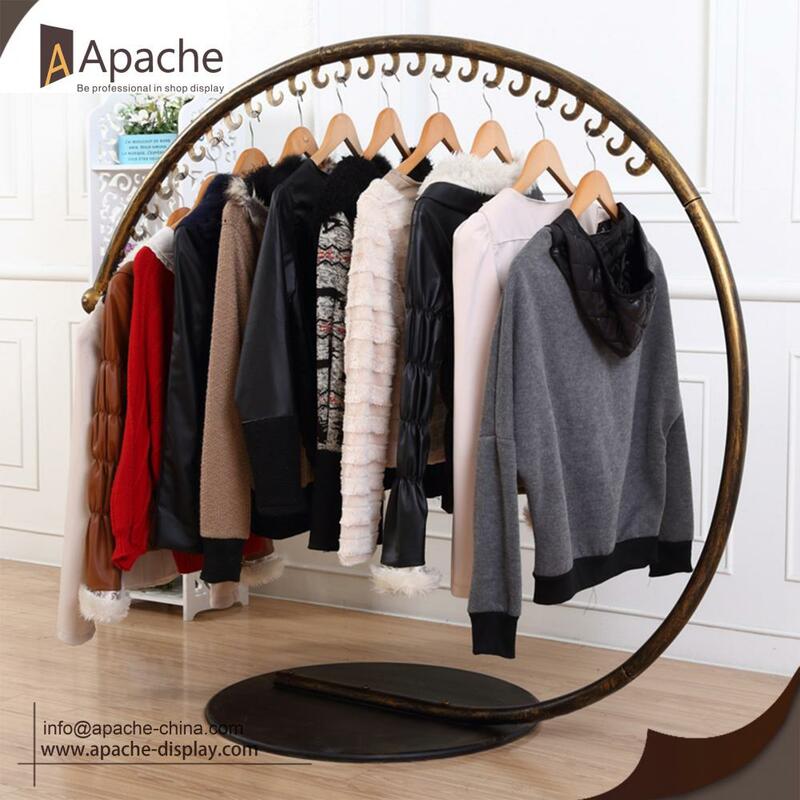 All the Metal Circular Clothing Display are quality guaranteed. 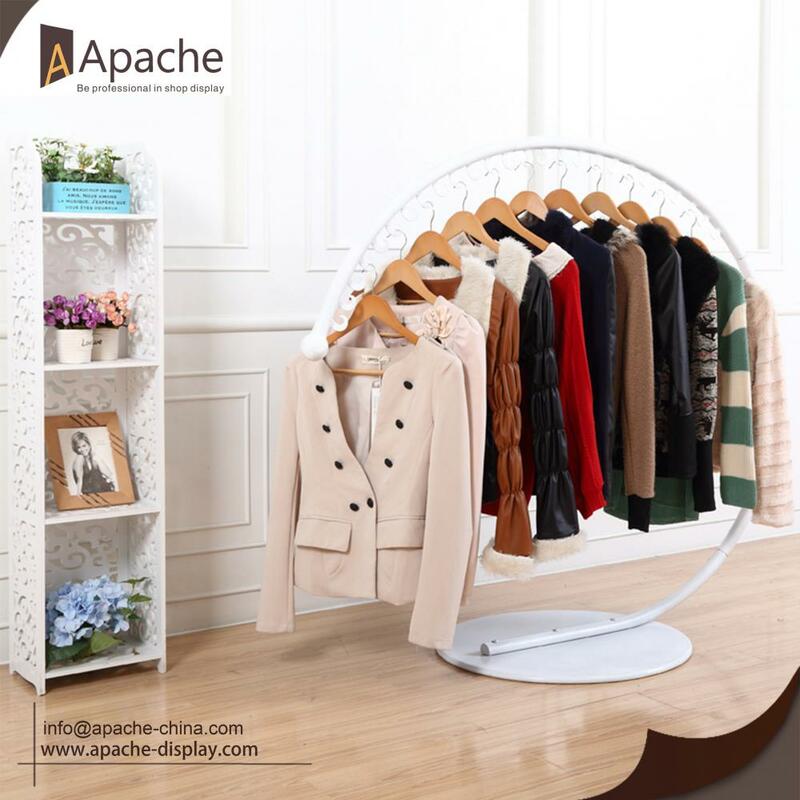 We are China Origin Factory of Clothing Display Floor Stand Stand Rack. If you have any question, please feel free to contact us.